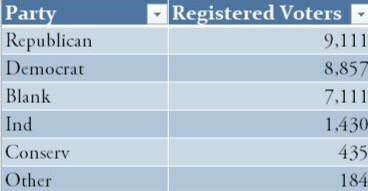 Meetings are typically held on the 4th Tuesday of each month ​7:oo p.m. - 9:00 p.m. at the Penfield Community Center. We believe thoughtful and sustainable development should balance the needs of residents and business owners without sacrificing quality of life. We believe that preserving, protecting and improving our environment is a moral imperative affected by policies enacted on the local level. We believe green open space contributes contributes to the physical and emotional well-being and the quality of life for current residents and future generations. We believe in accountability and transparency in determining tax levels and in the use of tax dollars that reflects the values of our community. We believe a recognizable town center is a gathering place that conveys a sense of community and identity, connectedness and neighborliness. We believe ​transparency is essential in all aspects of government operations. Strong, progressive leadership for Penfield and Monroe County! 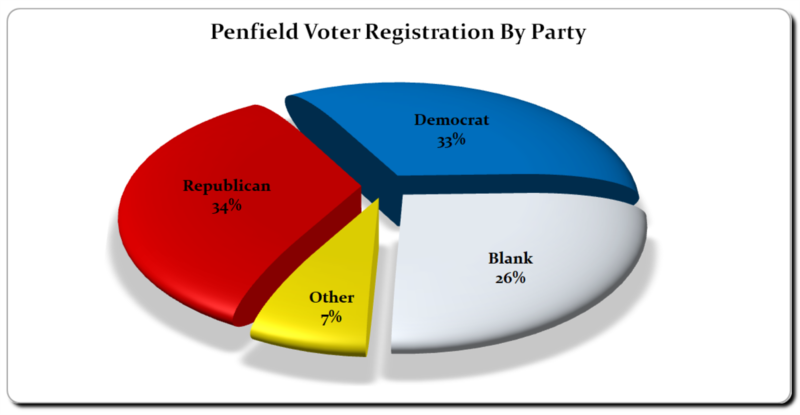 That the number of registered Democrats in Penfield increased by 14% since 2013, while Republican registration declined?